Welcome to Powder Catski Italy! 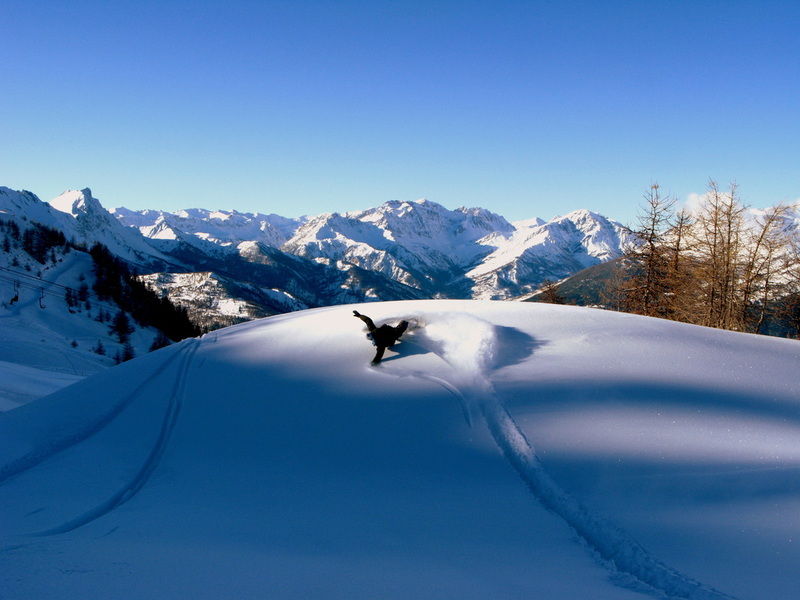 Powder Catski Italy is the first and only Catski location in Europe of it's kind. Come join us for exclusive ski experiences taken to the top of the alps in beautiful Italy with a maximum of 12 skiers in total. Imagine a ratio of 12 skiers : one mountain. ​Why not use a helicopter? 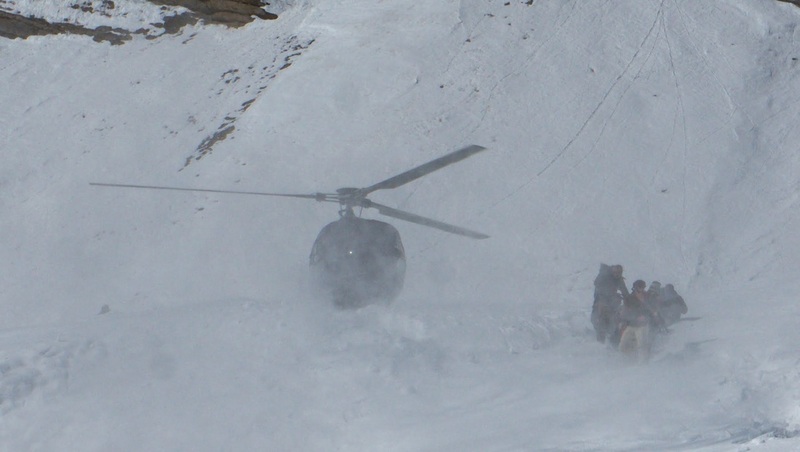 Some of the best powder days are bad weather days when helicopters cannot operate. 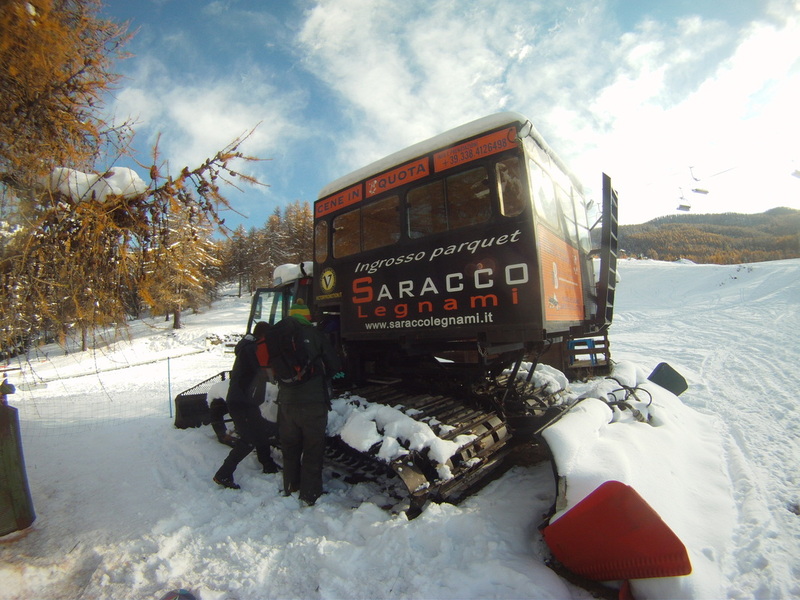 Our snowcats will take you to the top of the mountain regardless of weather conditions. While the heliskiers are sitting in the bar scowling at the low cloud, you will be flying down the mountain with a grin on your face. A snowcat costs less to run than a helicopter and is more environmentally friendly, while you pay less, even the planet benefits. Please note: Programs are subject to changes depending on the guide discretion, snow conditions and weather ~ Thank you!